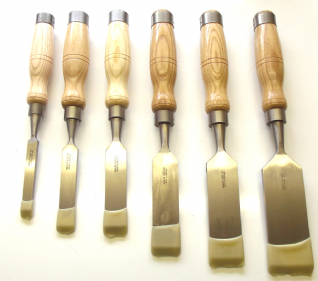 Size 1/4" 3/8" 1/2" 3/4" 1" 1 1/4" 1 1/2" 2"
Made from 01 high carbon tool steel hardened to 59-61 degrees Rockwell and fitted with ash double hooped handles. These Firmer Chisels are designed to stand up to heavier work. 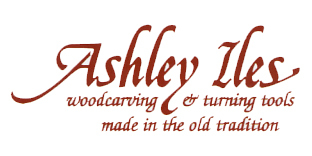 Ashley Iles are renowned world wide for their high quality wood carving, turning tools and chisels. Forged, ground and tempered in the UK by time served craftsmen using the traditional methods from the golden age of tool making since 1948. 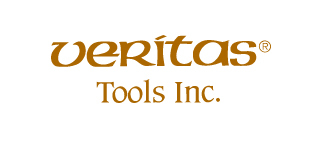 Whether you are a beginner or master craftsman using tools of this quality makes all the difference to the work you produce. 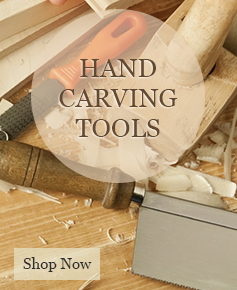 That's why we proudly stock the full range of Ashley Iles Chisels, Carving and Turning tools.